Next week is ‘Anti-Bullying Week’ – an annual event organised by the Anti-Bullying Alliance. 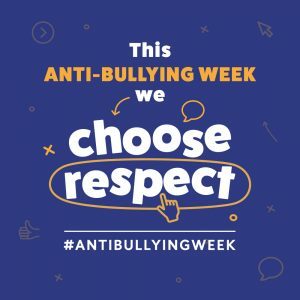 The theme for this year’s Anti-Bullying Week is ‘CHOOSE RESPECT’. 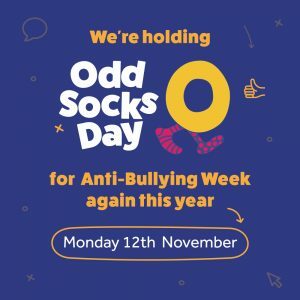 To launch our Anti-Bullying week, children should wear ‘odd socks’ on Monday to show their support…and the odder the better! We look forward to an ‘odd’ start to the week!